Joachim I, King of Naples. 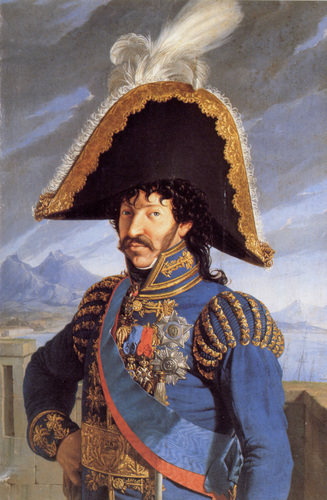 Joachim Murat, King of Naples. HD Wallpaper and background images in the rois et reines club tagged: royalty monarchs king italy naples napoli napoleon murat.